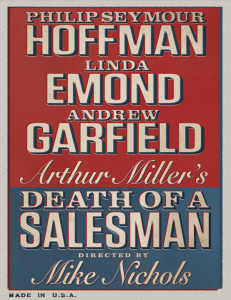 One of the greatest American plays, Arthur Miller’s Death of a Salesman comes back to the Broadway stage for only 16 weeks starring Philip Seymour Hoffman, Linda Emond, and Andrew Garfield. Nearby and delicious, Eatery offers a new American menu that’s asian influenced. Try the Red Curry Chicken Breast over roti pancake, with baby carrots and red curry coconut sauce ($16.95). Valhalla’s minimalist space is chill, letting the 24 brands of beer from all over the world on tap be the main attraction at this bar. 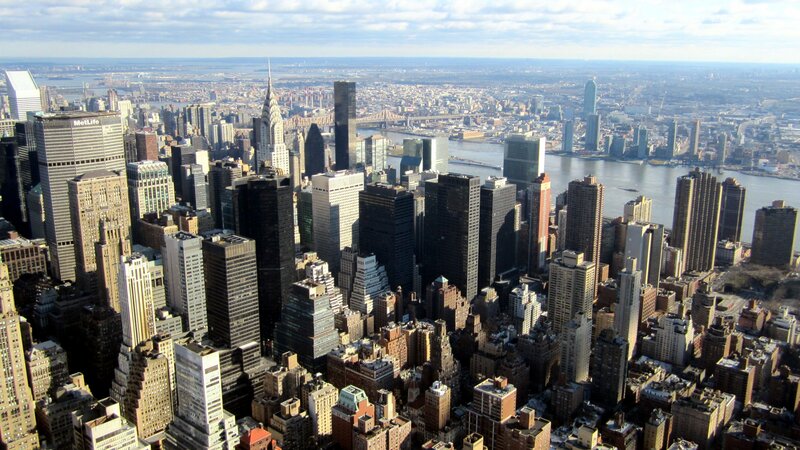 While its warm out, waste a little time walking through Central Park, relax, and get out of the hustle and bustle of the city. Just watch your step. The working horses tend to leave surprises behind them!